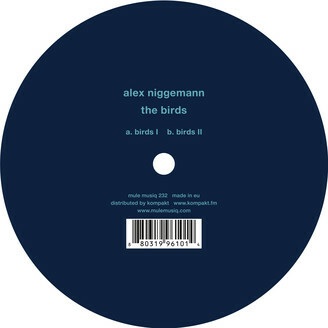 the debut release on alex niggemann on mule musiq. alex have been released many records on poker flat,watergate,sasha’s last night on earth and his own aeon. we were actually not familiar with his music but sandrino(aka frankey&sandrino) let me listened the demo and we signed immediately! two first class hypnotic house tunes.